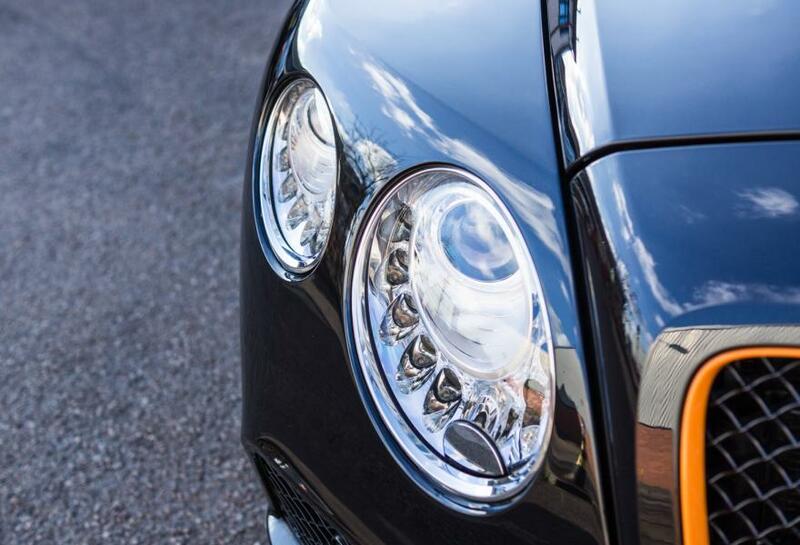 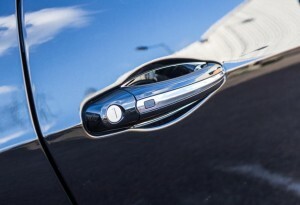 Bentleys popular Continental GT has been the choice of motorcar for exclusive individuals wishing to have only the finest Grand Tourer since its launch in 2003. 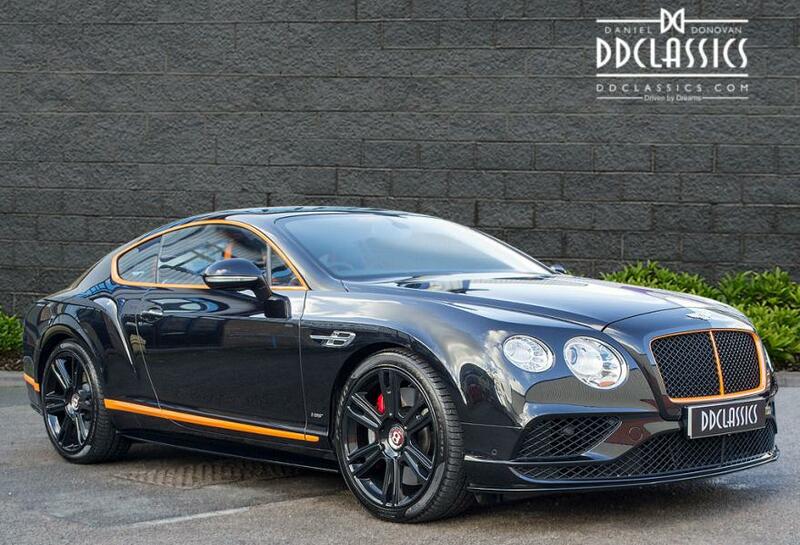 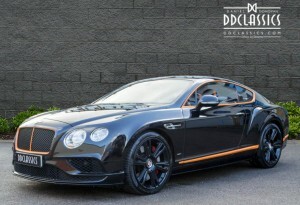 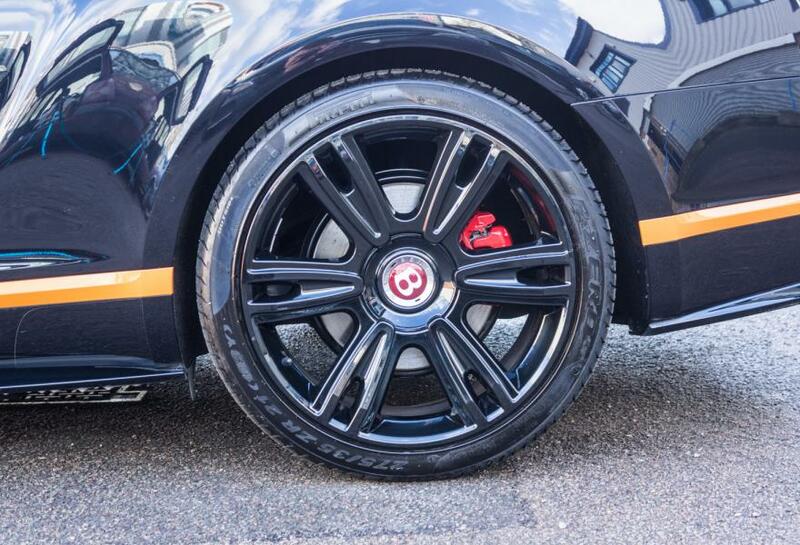 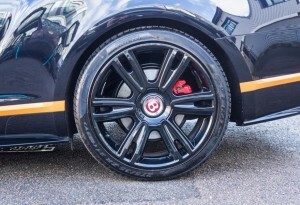 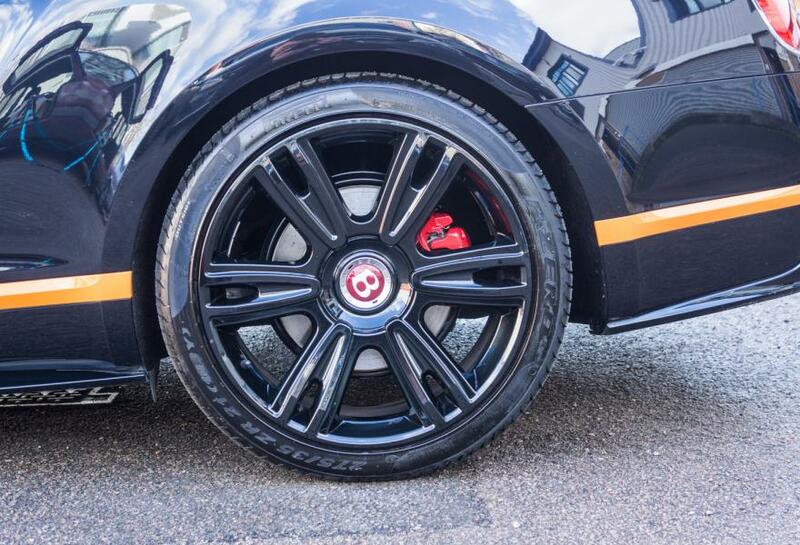 The Continental has been at the forefront of design and performance and we are excited to offer this sensational 2017 Bentley Continental GT V8 S finished in the highly desirable Onyx Metallic with unique Mandarin exterior finish and limited edition Black 21” seven spoke alloy wheels. 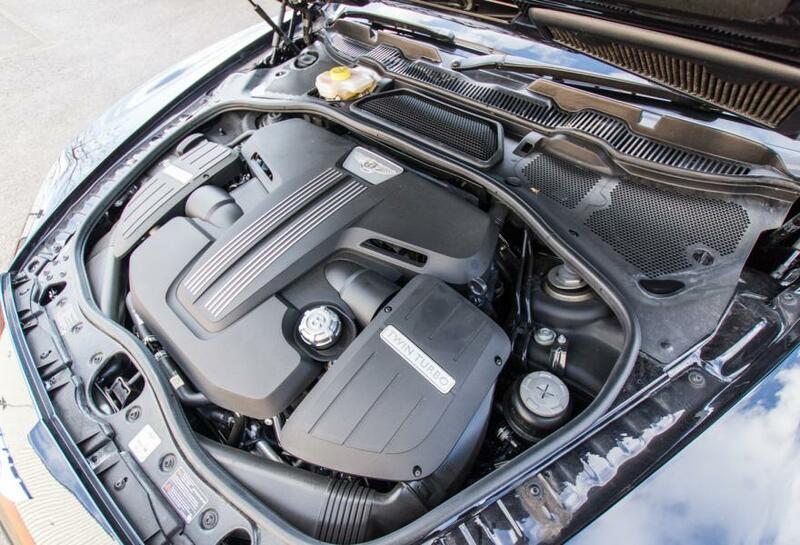 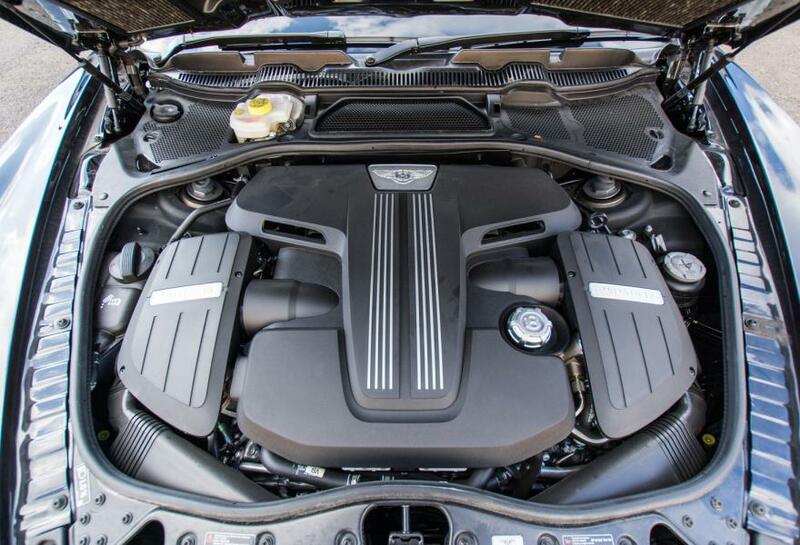 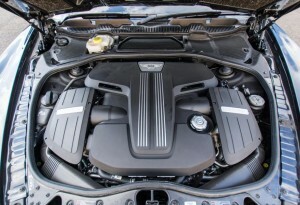 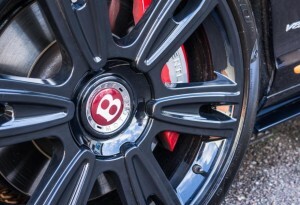 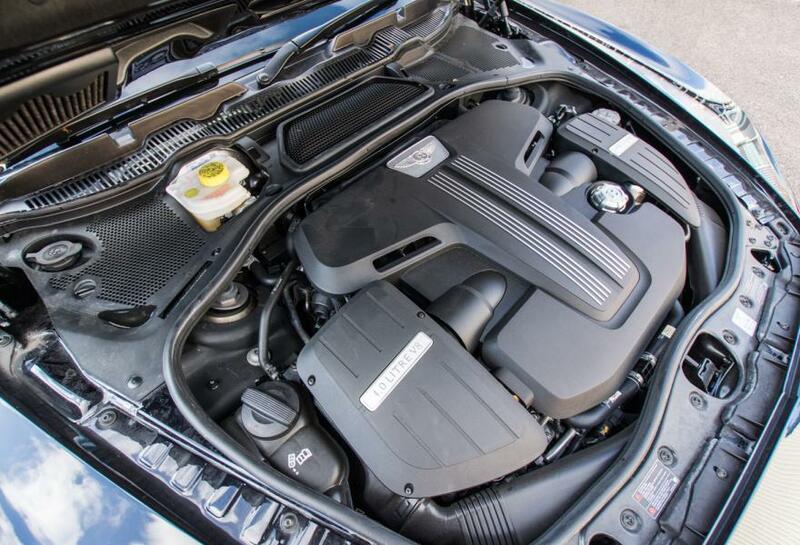 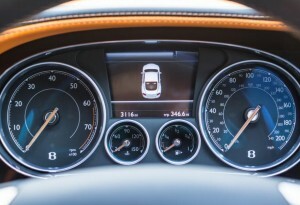 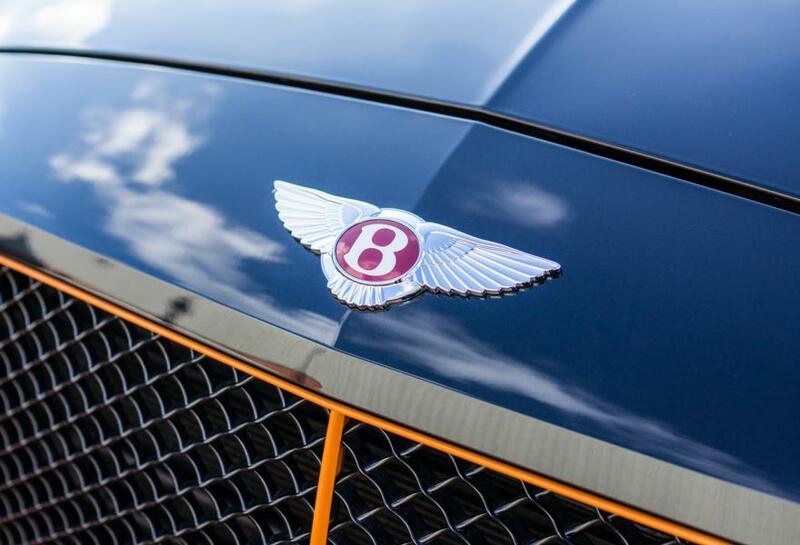 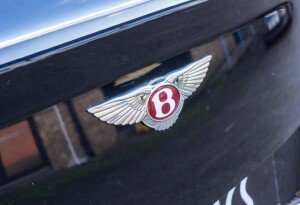 The engine of choice is the charismatic 4.0 L V8, and in the S models, it makes a staggering 521bhp, coupled together with an updated 8-speed ZF automatic transmission, the bentley provides for the most exquisite and exhilarating drive. Optioned with the sports exhaust, the sound is just incredible. 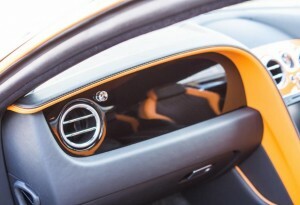 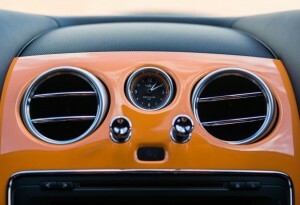 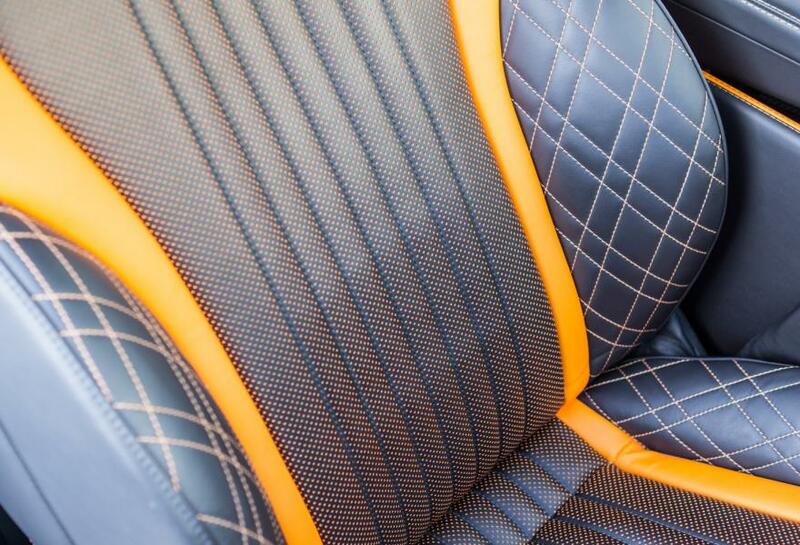 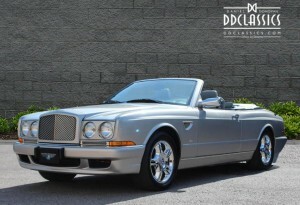 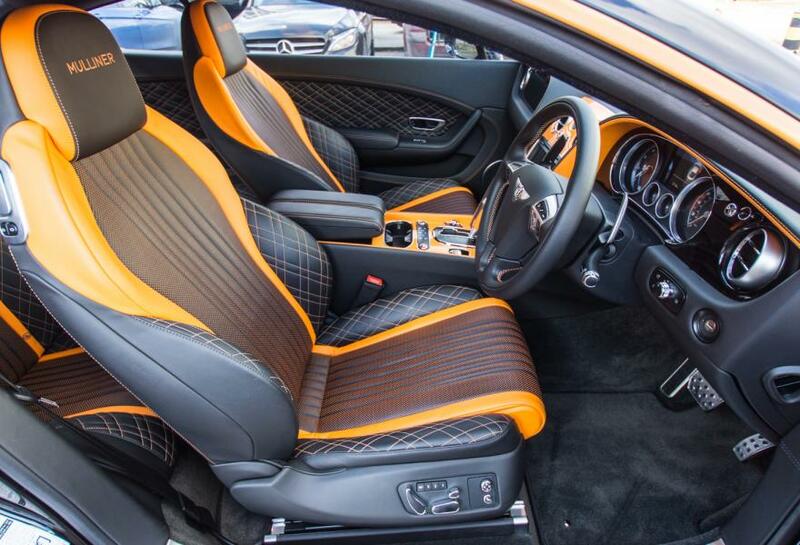 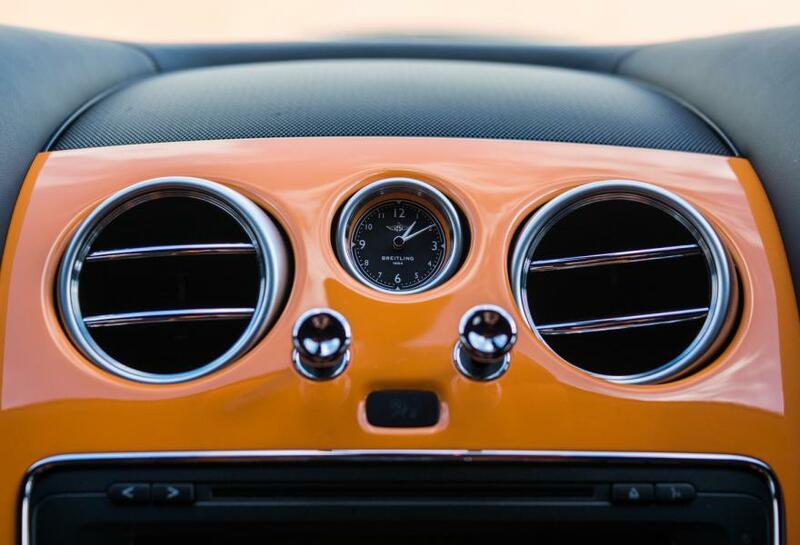 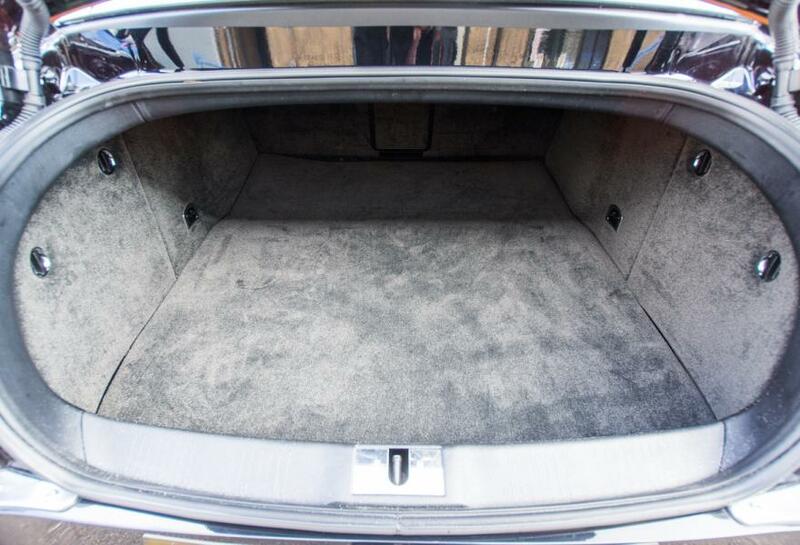 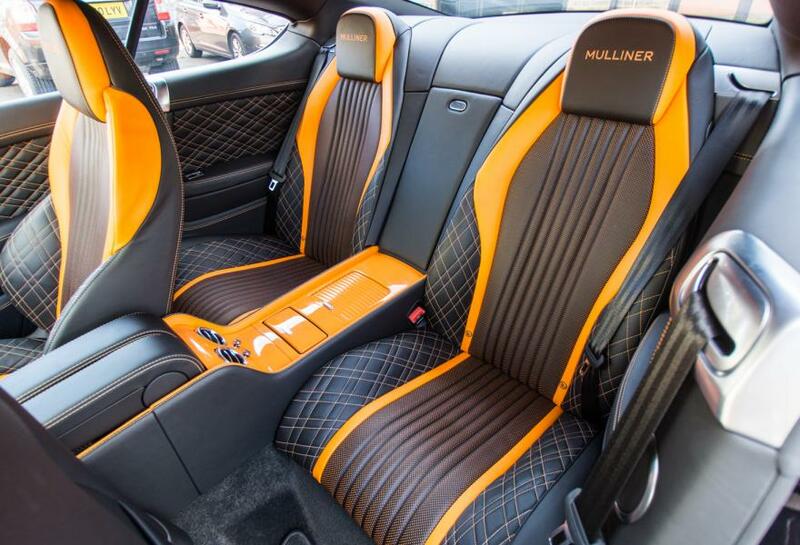 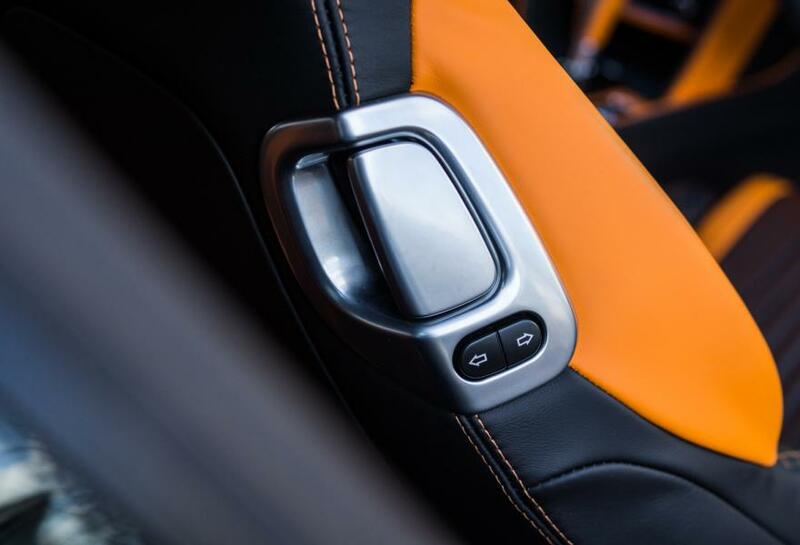 The interior is just as impressive as the exterior, and presented in near factory condition. 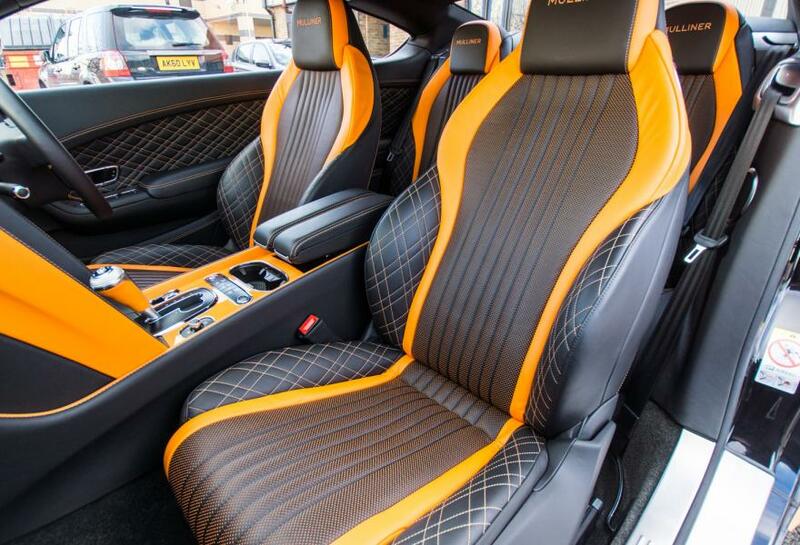 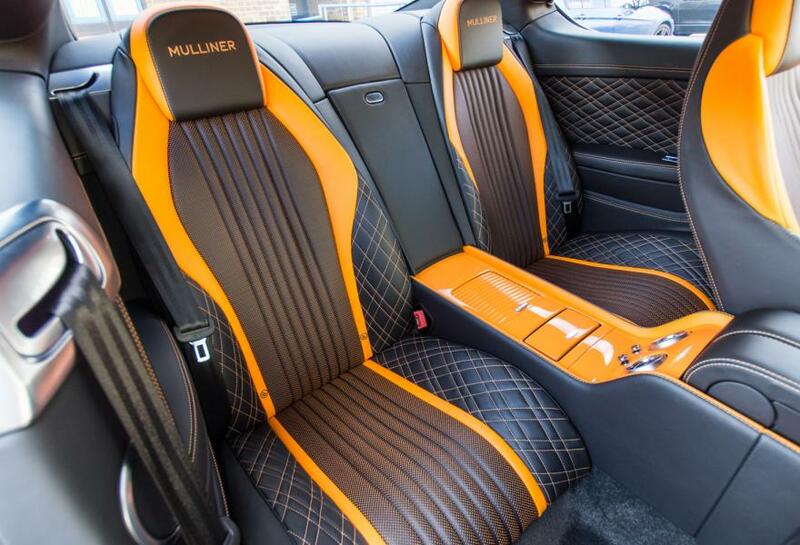 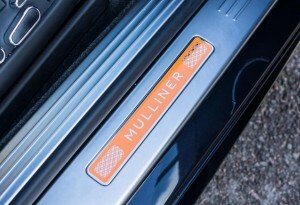 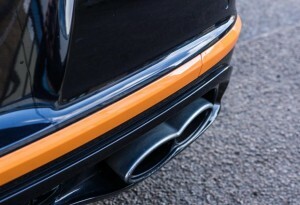 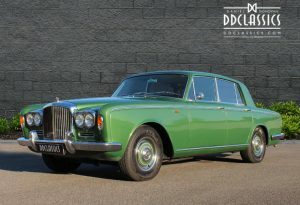 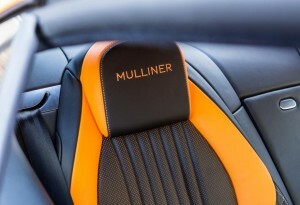 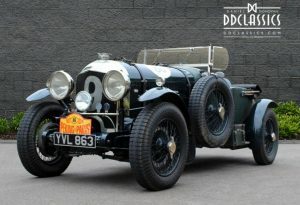 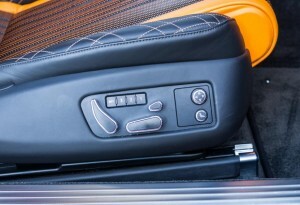 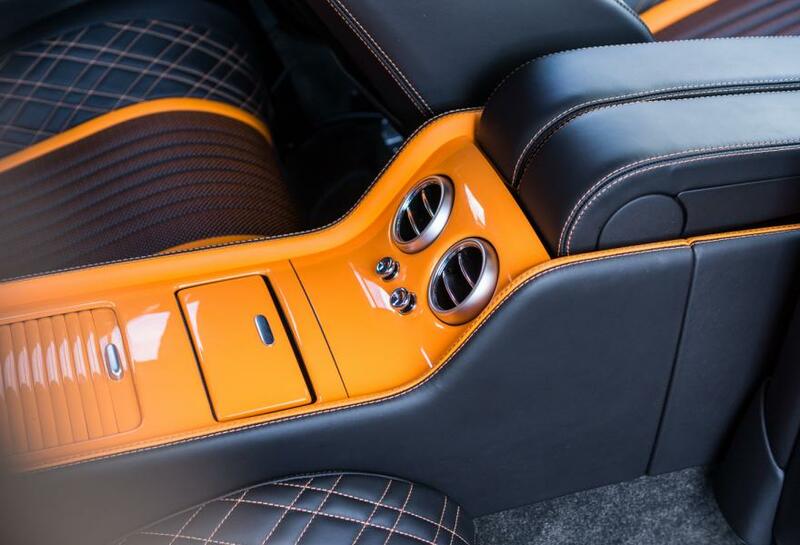 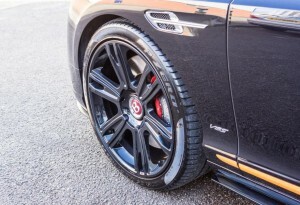 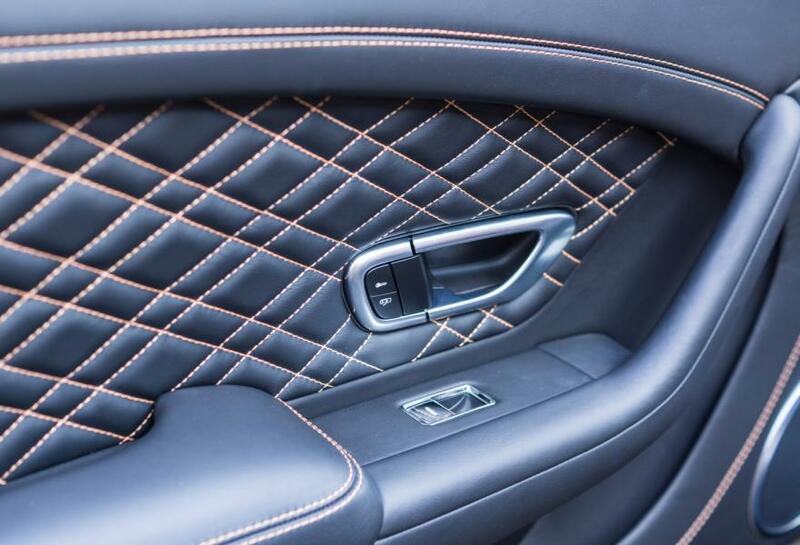 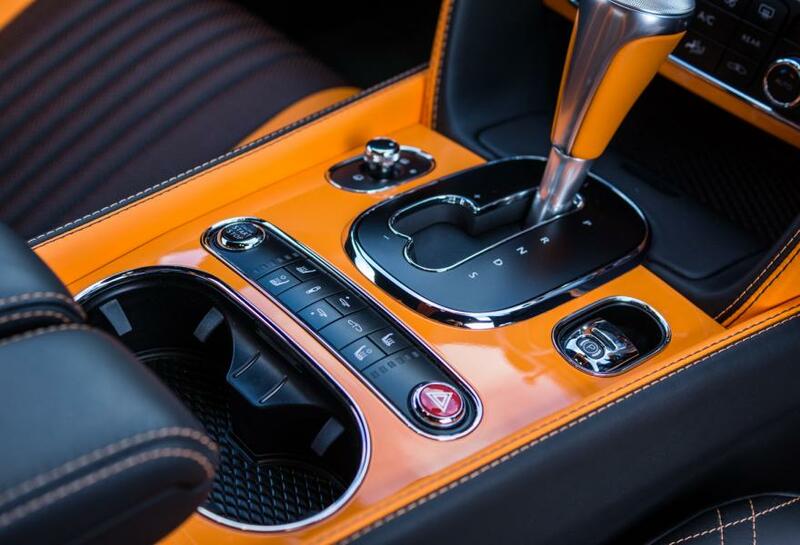 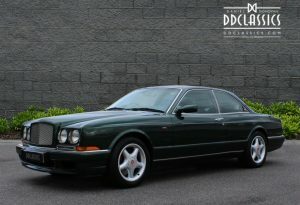 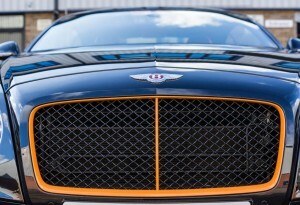 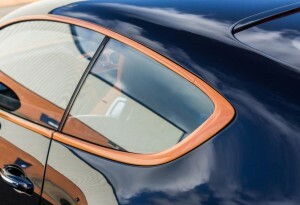 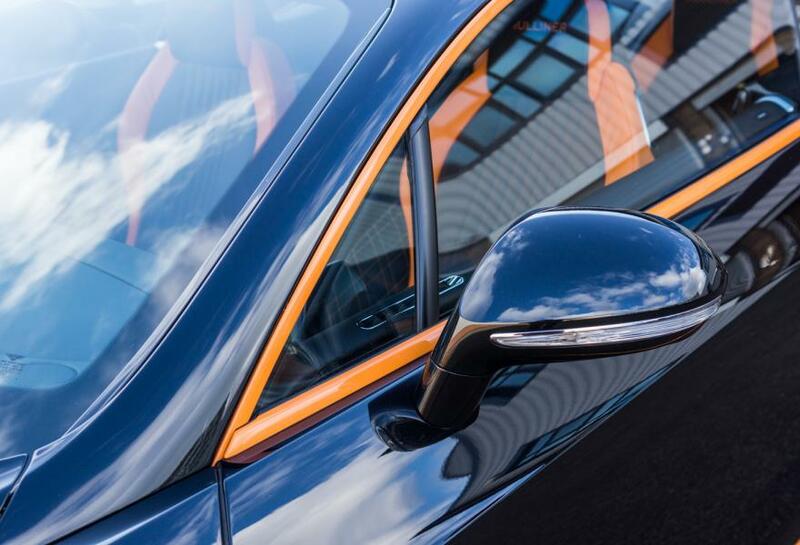 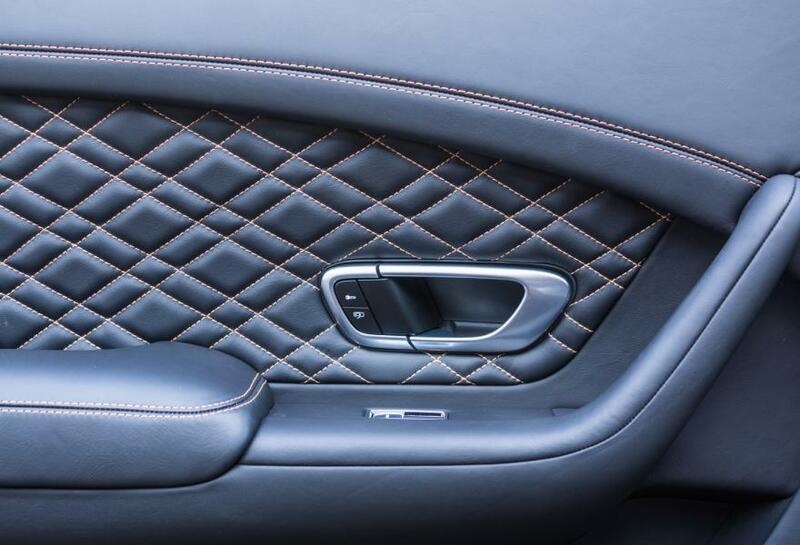 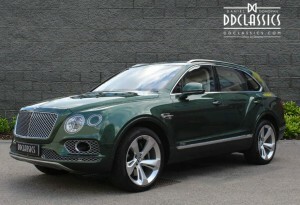 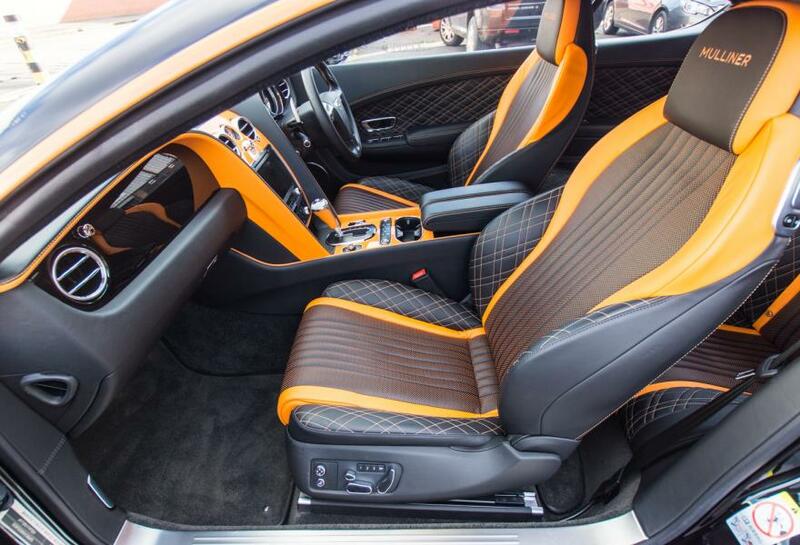 Having been skilfully designed by a very imaginative owner, the car was taken into the hands of the Mulliner special order department where an explosion of gorgeous Mandarin veneer with contrasting hand stitched luxurious hide complements the superb premium technology which has been specified with the car. 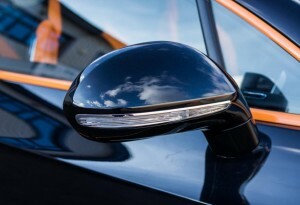 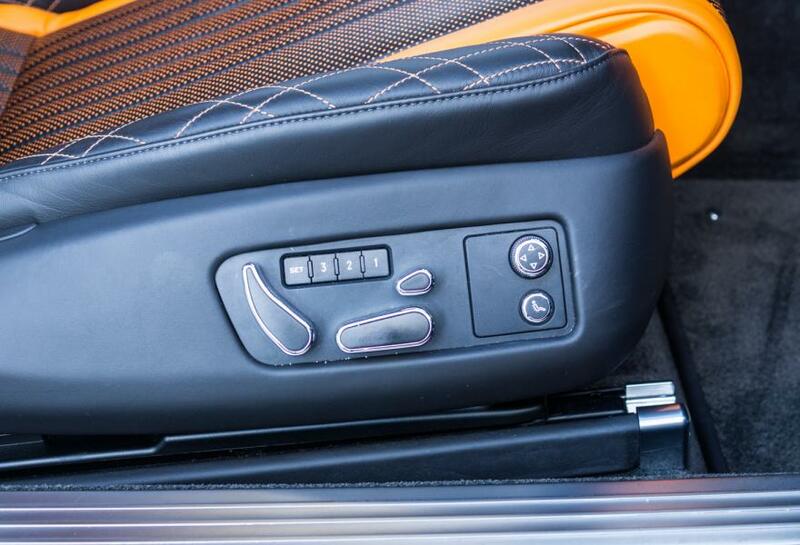 Features such as a Wi-Fi 4G hotspot, digital TV, electric heated memory/massage seats and the desirable deep pile over mats, ensure pure comfort is had by all. 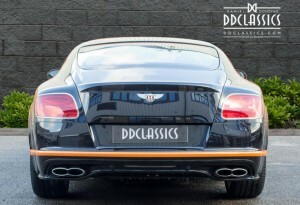 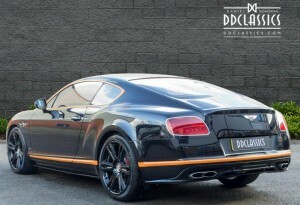 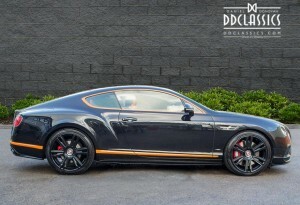 This phenomenal Continental GT V8 S is as bold as one will ever find on such a prestigious car, a true one of a kind automobile which is suitable for an equally unique individual. 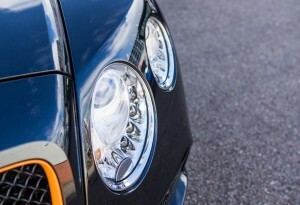 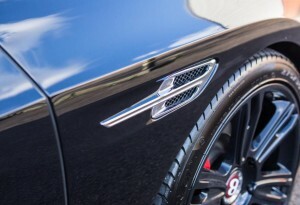 Having visited Bentleys famous Mulliner department, the car is truly something special and benefiting from a recent service the car is in exceptional condition and ready to use everyday. 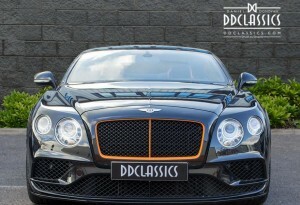 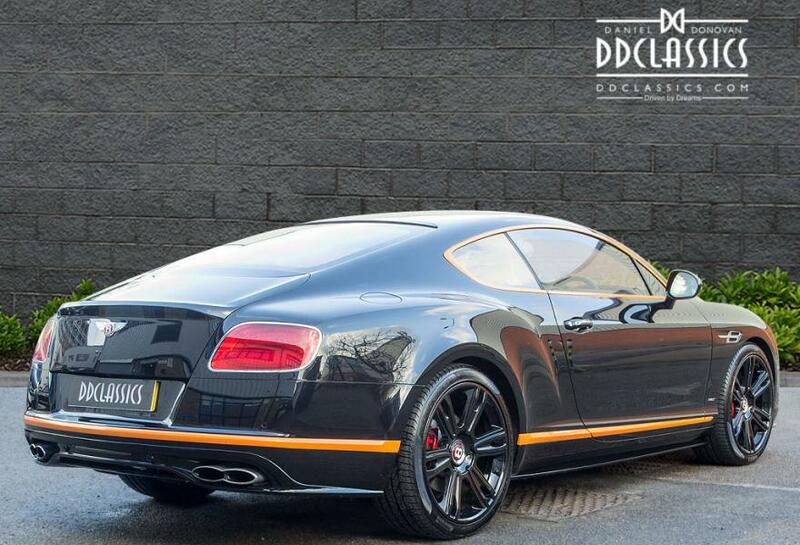 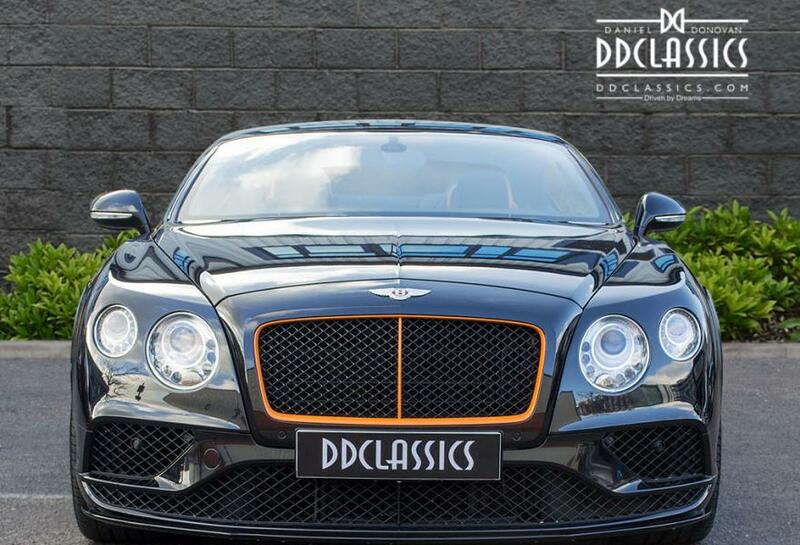 This bold Continental GT V8 S is available for viewing at the DD Classics Dealership in London, please call to book an appointment.